your gift helps the animals and people in our community. Central Vermont Humane Society relies entirely on private donations to fund all of its adoptions and community services. We receive no tax dollars and are not affiliated with any other humane society. Contributions to CVHS are tax-deductible to the extent permitted by law. To send your gift by mail, please make your check payable to CVHS and mail it to CVHS, PO Box 687, Montpelier, VT 05601. If you’d prefer to make a gift by phone, please call Linnea at (802) 476-3811 extension 110, Monday-Friday 9am to 5pm. The animals depend on us 365 days a year for food, a warm bed, and a kind touch while they await adoption. Give them a reliable source of support to meet their needs with a monthly gift. To learn more about this program and to set up your gift today click here. You can “feel the love” of caring for an animal and helping it find a new home even if you are not able to adopt at this time. For a gift of $30 or more you can help your chosen animal, and other shelter animals, receive the exceptional care, medical services, and training that they need to be adoptable. Click here to check out the endearing animals on our adoption pages and to sponsor an animal. Facebook has made it easy to raise funds for our animals and Facebook charges no fees. This is a wonderful thing to do for birthdays! Go to our page on Facebook and look for the “Create Fundraiser” button underneath our cover photo. Follow the quick and easy directions and viola! You are raising funds for animals! If you’d like to make a gift of appreciated securities, please call us. We’ll provide you with the information your broker needs to wire the stock directly to our brokerage account. Please contact Sherry at (802) 476-3811 extension 119, or email sherry@centralvermonthumane.org. CVHS frequently cares for animals whose medical needs are extreme. These include pets with cancer, serious wounds, even broken bones. We provide compassionate care for every animal. If, in order to be healthy and free of pain, an animal needs surgery, we will always find a way to pay for the surgery as well as the animal’s extra care during recovery. The Special Needs Fund at CVHS is specifically set aside for expenses that are “beyond the norm.” This fund saved the life a dog who lost her leg to cancer, saved the paw of a cat with a major chemical burn, and provided life saving surgery to other animals. If this moves you, consider designating your gift to the Fund for Special Medical Needs. You can do that either online (click here) or marking your check “Special Needs Fund” (click here for mailing info). 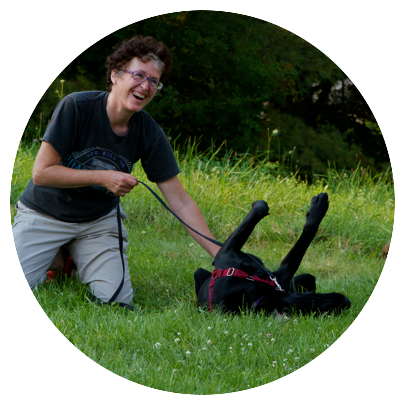 You can continue to save animals and build a more humane community long after your lifetime by including Central Vermont Humane Society in your estate plans. Planned giving is an extraordinary charitable tool that enables you to create a lasting legacy of compassion and community service. It can be as simple as designating Central Vermont Humane Society as a beneficiary of a retirement account or life insurance policy, or including CVHS in your will. To learn more about the many ways that you can leave a legacy of charitable giving and become a member of our Companion Legacy Society, please see our website’s planned giving page. At CVHS, the needs are great and constantly changing. For that reason, we are continuously updating our Wish List with a whole array of supplies necessary to the operation of the shelter. Items include special medical foods for animals, office supplies, paper goods, cleaning supplies, treats for training, and many other things. View the full wish list here. Or go to our Amazon wish list. If you shop on Amazon, Amazon will donate 0.5% of the price of your eligible AmazonSmile purchases to Central Vermont Humane and it is so easy! Go to smile.amazon.com and sign in under your regular Amazon account. 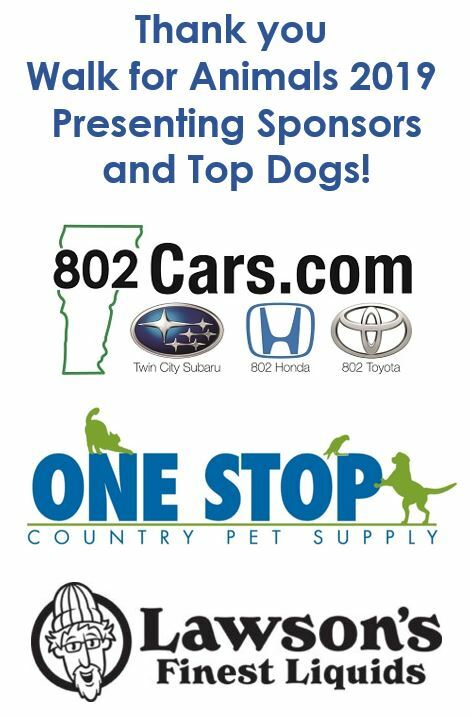 Once signed in, search for Central Vermont Humane Society as your charity of choice. Then do all your shopping, knowing that each purchase will help animals. You can do this anytime you shop on Amazon, just be sure to start at smile.amazon.com.